Categories: Active Studio Speakers, Active Subwoofer, Subwoofer. 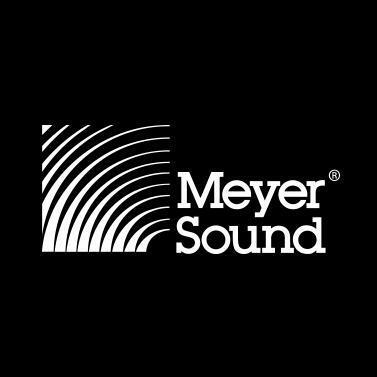 Tags: Active Subwoofer, Amie, Audigys, Meyer Sound. 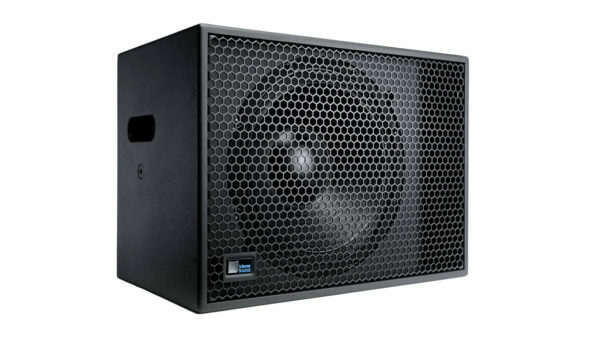 The Amie-Sub compact subwoofer is the perfect complement for Amie Precision Studio monitor. The linear, self-powered Amie-Sub offers outstanding sonic characteristics such as clean, punchy transients and excellent phase coherence with impressive low-frequencies down to 25 Hz in a compact cabinet. The AmieSub can be installed in stereo systems and has ample headroom to be used in multichannel LCR, 5.1, and 7.1 systems. The Amie-Sub includes a single 15-inch low-frequency, long-excursion cone driver. The driver is housed in an optimally tuned, vented cabinet and powered by a single-channel amplifier. The cabinet’s shape provides easy access to all connectors while being placed directly in front of a wall. On-board processing includes driver protection circuitry, low-pass filtering, and correction filters for phase and frequency responses. The Amie-Sub has been optimized for use with Amie but can also be used with other Meyer Sound cinema loudspeakers, including Acheron Designer screen channel loudspeakers and the HMS-5, HMS-10, and HMS-12 surround loudspeakers in immersive surround applications. The Amie-Sub cabinet is constructed of premium birch plywood and coated with a low-gloss, black-textured finish. A protective hex-stamped grille is standard and an optional grille frame with black cloth is available. Options include the MUB-Amie-Sub U-bracket for mounting the subwoofer from ceilings.